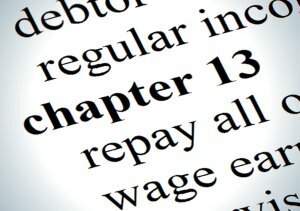 The Chapter 13 debtor needs to notify their attorney before doing anything including signing a listing agreement. Permission to sell the home by the Bankruptcy Court is required, and debtor’s counsel will need to notify the Chapter 13 Trustee. Depending on the jurisdiction, the Court may need to approve the listing agreement and require any contract be subject to Court approval. 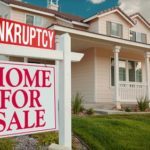 As a listing agent, it is comforting to have the Bankruptcy Court approve your listing agreement, and be sure to insert a provision in the contract whereby the buyer acknowledges being made aware that the seller is in Chapter 13 and that the transaction is subject to Bankruptcy Court approval. 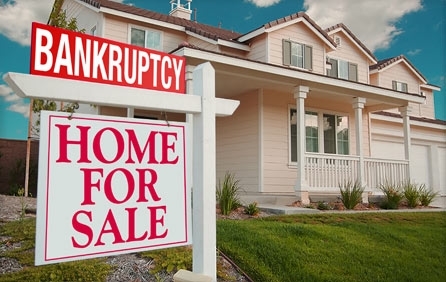 One thing to keep in mind is that Federal Rule of Bankruptcy Procedure 6003 precludes the Bankruptcy Court from signing an order authorizing any such sale within the first 21 days of the debtor filing for Chapter 13 protection. The sale of the Debtor’s residence changes their expenses which will likely lead to a change in the plan payments assuming the plan isn’t entirely paid off from the proceeds of the home. Non-exempt proceeds (in excess of the Homestead exemption discussed in a previous posting by me) will likely go toward paying down/off the plan, and exempt proceeds will have restrictions as well since they will only remain exempt by the ultimate reinvestment in another residence. The Motion to Sell supporting the Order allowing the sale will address the disposition of the proceeds and allow the Chapter 13 trustee to respond. It will likely be important to provide the Court with a preliminary seller closing statement showing the expected net proceeds. These are complex issues that vary in different Bankruptcy jurisdictions, but the common thread is for the debtor to involve their attorney as early as possible.